Tired of monotonous dinner dates that have started to feel like a task rather than a romantic evening? 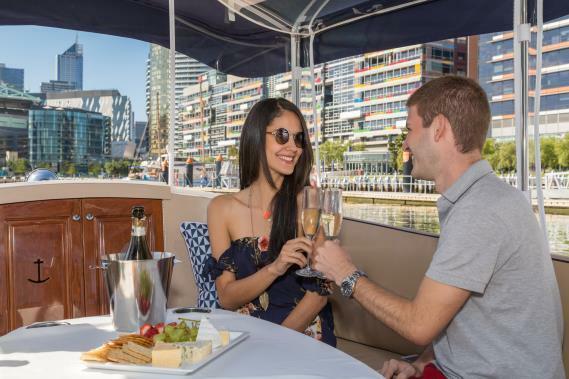 This Valentine’s day, make your significant other feel special by treating them to a private romantic cruise along the beautiful Yarra River aboard a luxurious boat. Experience Melbourne in its true glory with the only one who matters most and create unforgettable memories for many years to come. Our luxurious one-hour Valentine’s Day private boat cruise is sure to make you and your partner feel at ease and enjoy this special day to the fullest. 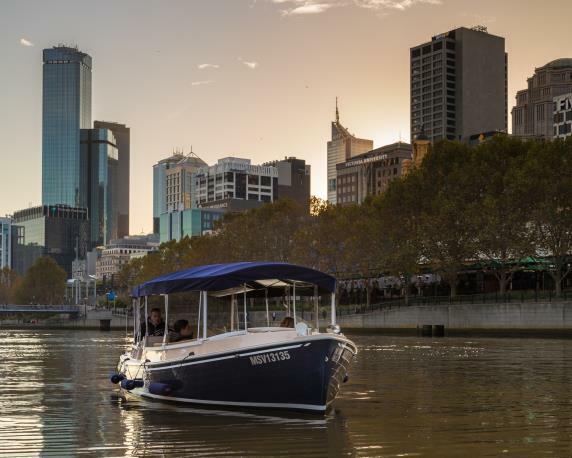 Cruise in style along the Yarra River sharing the special moment with your loved one. Included in the cruise is delicious food and beverage offerings that will leave you and your partner feeling spoilt and we will leave no stone unturned when it comes to your comfort. This one-hour romantic cruise departs from Crown Casino on the 14th February. Perhaps you are looking for a more private and personal experience this time around, for which our self-drive boat hire may be perfect for you. The best part is you do not need any prior boating experience at all. Surprise your significant other with an out-of-the-box romantic night, with just you and them cruising along the river alone in your very own boat. Enjoy the beautiful views along the river with our fine dining offerings in your very personal space and be sure to impress your better half.